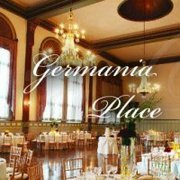 Germania Place is one of the truly special ballrooms in Chicago. Set in the heart of Chicago’s Gold Coast – just North of Division near Clark Street - this National Registry Historic Building was designed in 1888 by the architectural firm Addison & Fielder. Germania Place endures as one of Chicago’s most famous and important landmark buildings. Our chefs have designed a palate of uniquely presented, delicious menus designed to impress you and delight your guests. Surpassing our clients' expectations continues to be our primary goal. 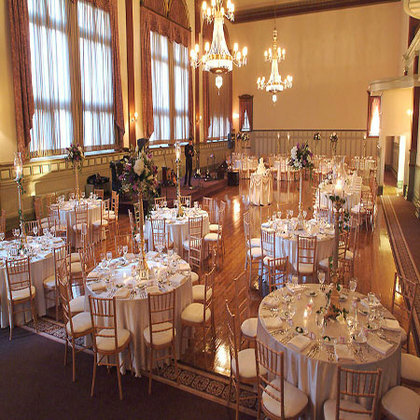 Our event planning team will guide you through every stage of planning, working closely with you to ensure that your wedding is executed perfectly. 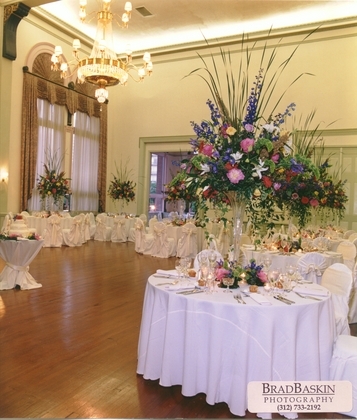 Creativity, enthusiasm, passion and enjoyment define our vision of how to plan a wedding. 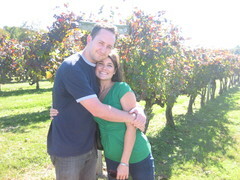 great location, we loved it!